“You look tired” could possibly be the cruellest sentence in the English language (followed closely by, “We’re sorry, that title is not available to watch on Netflix”). It’s hard enough to actually wake up when your alarm buzzes, but even when you do log a good eight to ten hours of sleep and wisely choose to forgo the all-night Netflix-athon, there’s no guarantee your face will get the memo and wake up with you. Luckily, with a carefully curated morning beauty stash on hand, you’ll look like you caught all the Z's you needed. Steer away from mattifying products and opt for formulas that will leave your skin looking dewy and plump. This primer can be used alone, under foundation, or on top of your makeup as an instant pick-me-up. Adding a pop of colour to the apples of your cheeks is a tried-and-tested way to look wide awake, fast. 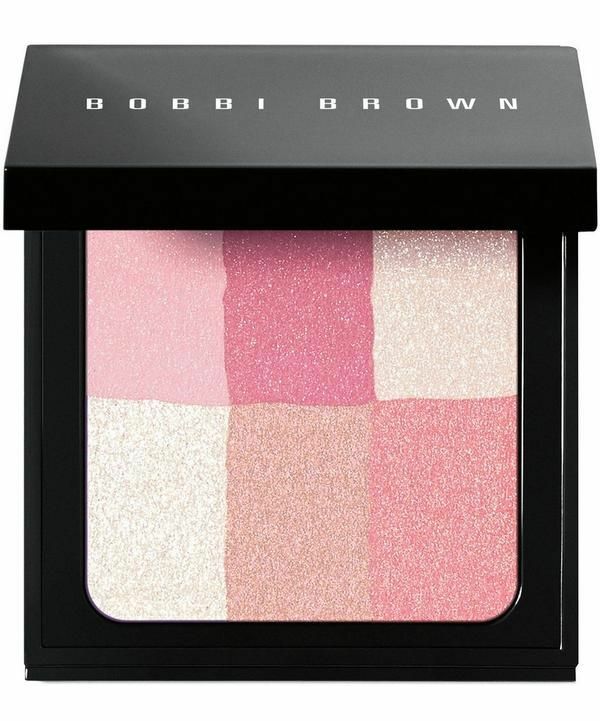 Unlike your basic blushes, this multi-dimensional powder blurs light for a glowing flush. 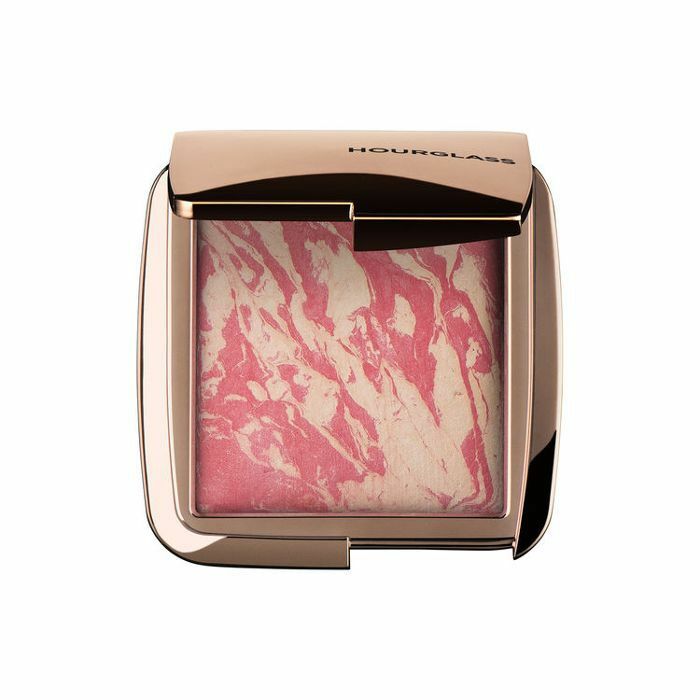 Supercharge your concealer with this pink-toned pigment. 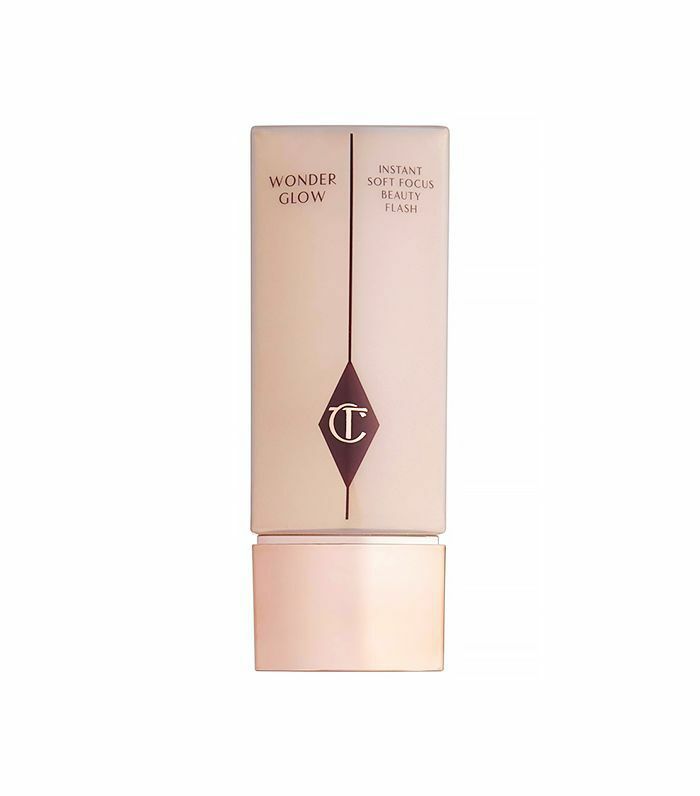 It neutralises dark circles and redness to give the appearance of brighter eyes in moments. Whilst a full on smokey eye isn’t the best bet for tired peepers, a little liner can do wonders for making you look a little more pulled together. 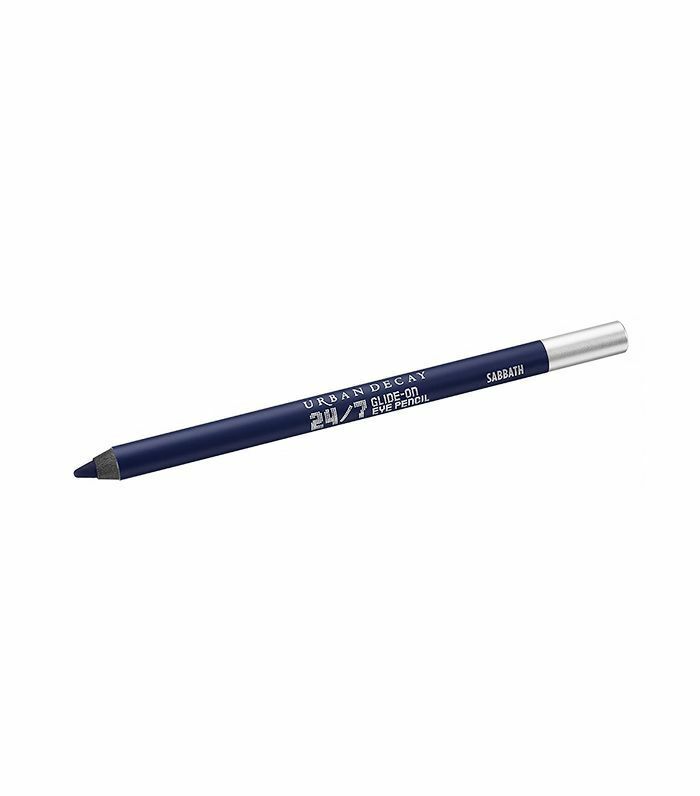 Apply a little of this creamy pencil along your upper lash line, keeping as close to the roots of your lashes for subtle definition. 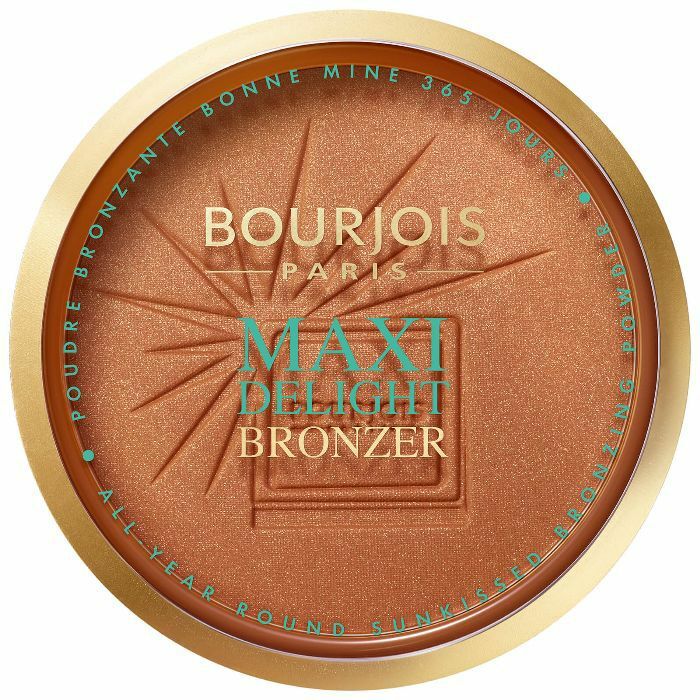 A beauty industry favourite, this iconic pressed powder combines the complexion-brightening pigments of blush with the warming tones of a bronzer for instant luminosity for every skin tone. If you only have time to apply one product when you’re feeling bleary-eyed, make it mascara. 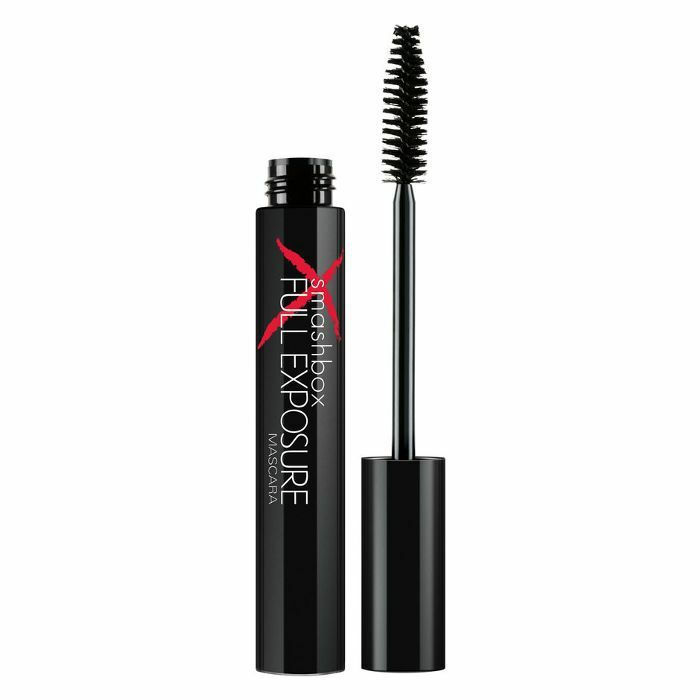 This one promises to increase volume by 104% for major impact while olive oil keeps your lashes feeling soft and healthy. Faking a "just back from the beach" glow is a surefire way to make you look more awake. When a vacay just isn’t an option, a generous dusting of bronzer across your cheekbones, temples and chin (basically everywhere) will provide a serious complexion boost. 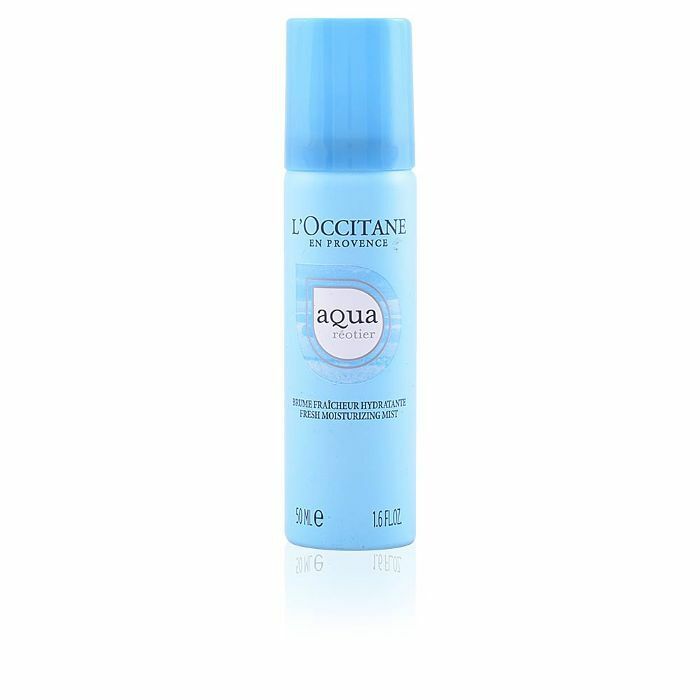 Brimming with hyaluronic acid to hydrate and energise skin, this beauty water instantly refreshes your complexion after cleansing or during the day. Plus, the cooling sensation means you’ll physically feel more awake too. It’s a win-win. No matter how well-rested your skin might look, there’s nothing like chapped or dehydrated lips to ruin the illusion. 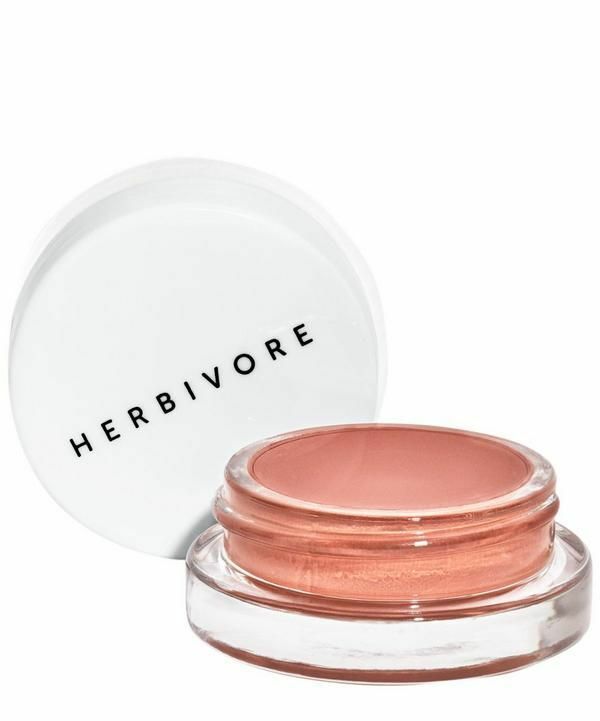 Treat your pout to an injection of moisture with this all-natural lip balm. 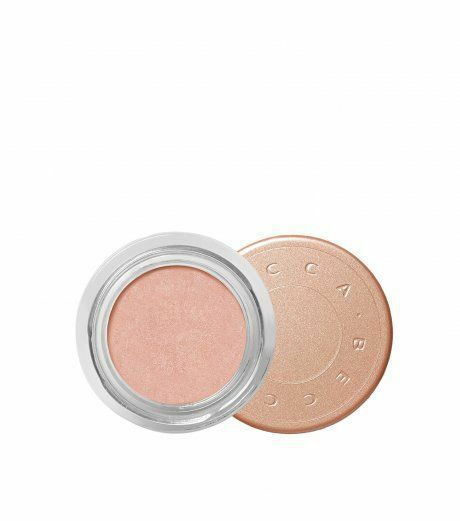 The blend of shea butter and coconut oil means this coral hue blends beautifully onto cheeks too. Opt for base makeup that mimics the appearance of bare-faced skin, rather than going for high coverage formulas that will settle in dry patches to highlight fatigued skin. 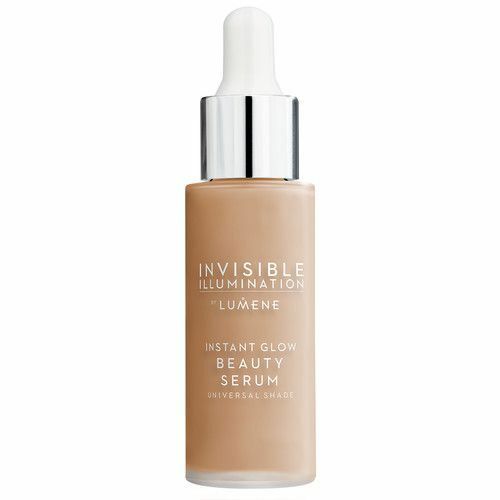 A cross between skincare and makeup, this tinted serum evens tone and visibly brightens for natural radiance.